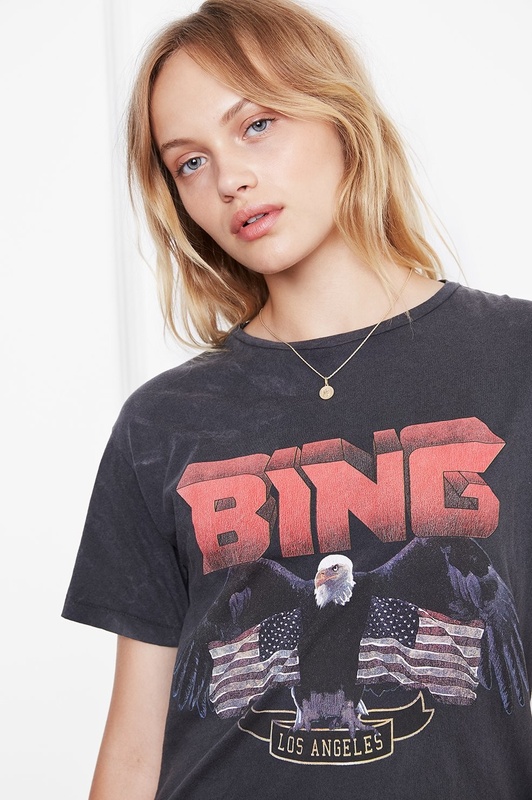 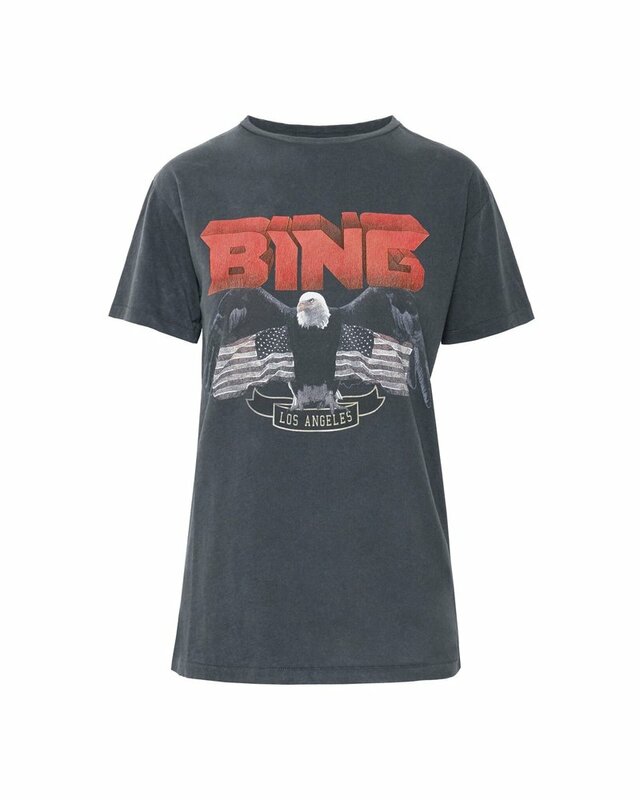 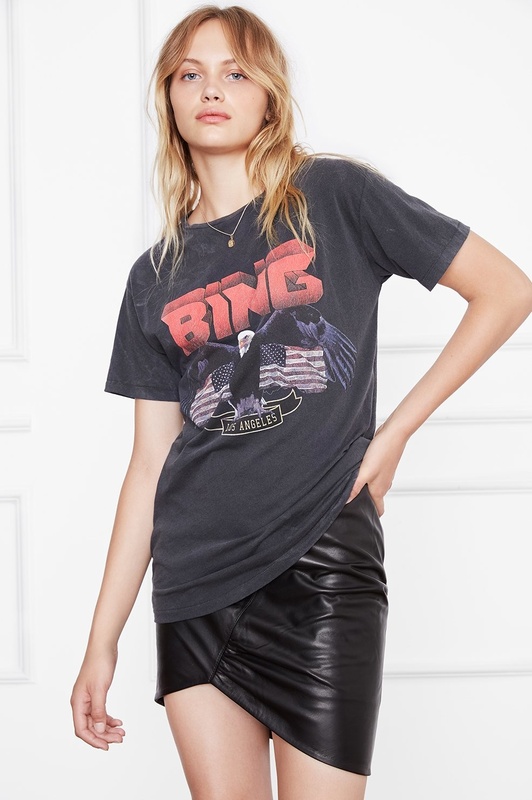 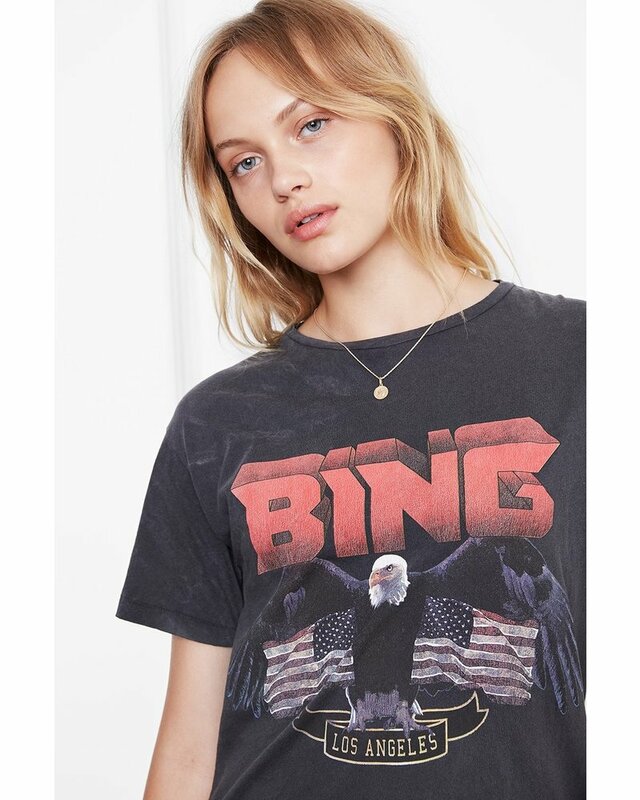 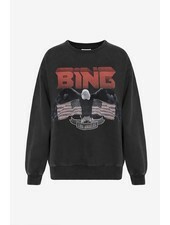 Our vintage Bing t-shirt exudes effortless rock 'n' roll edge. 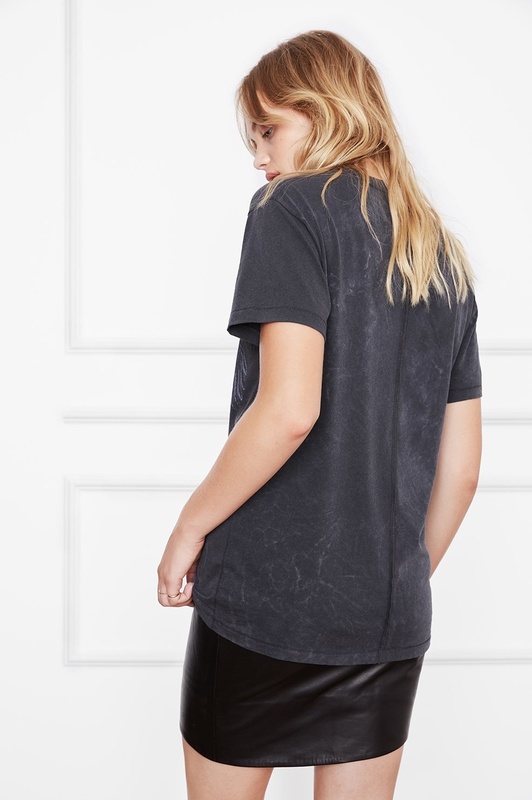 Ultra soft cotton with a faded wash, this standout tee looks and feels like a favorite find of decades past. 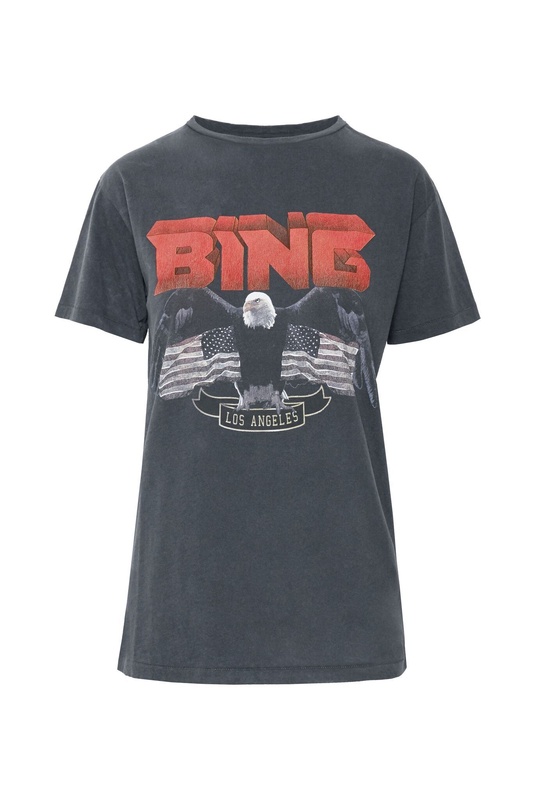 American flag, eagle, and Los Angeles reference pay homage to the brand's roots with iconic emblematic imagery. 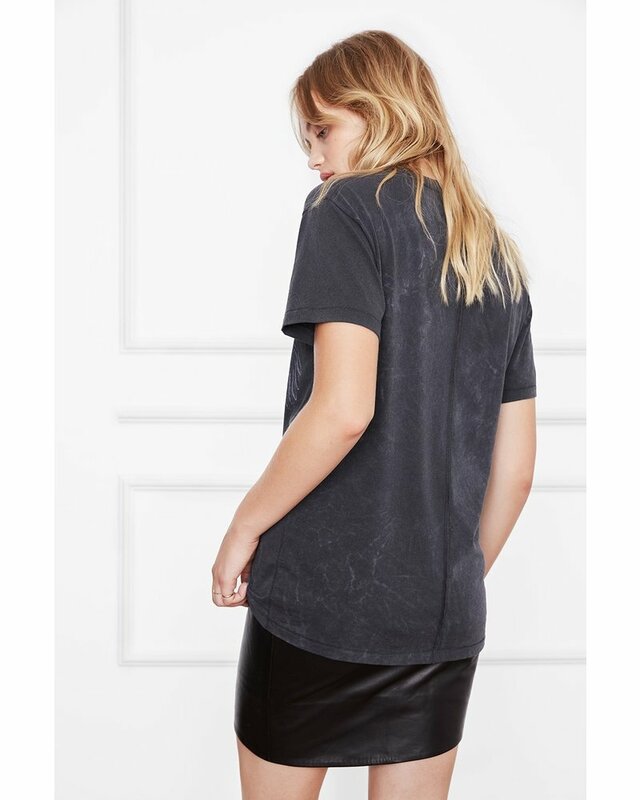 Pair this cool piece with leather bottoms and studded ankle boots or sneakers.